Christie Fischer : DO YOU WANT TO UPGRADE YOUR HEALTH + WELLBEING TO NEW HEIGHTS FOR THE HOLIDAYS? 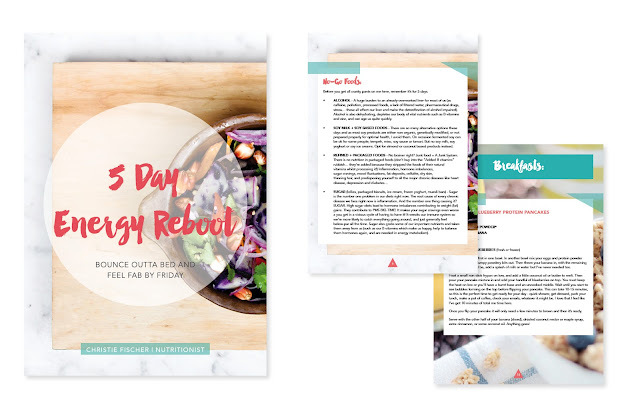 As a Certified Nutritionist and Transpersonal Life Coach, I have helped clients, just like you drop excess weight, boost their energy levels to bounce outta bed again, and as a result, transform their life. And you can do it too. 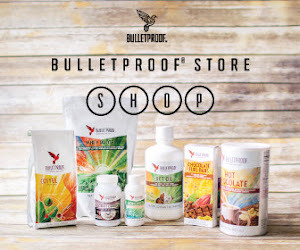 With no diet plans that leave you starving. 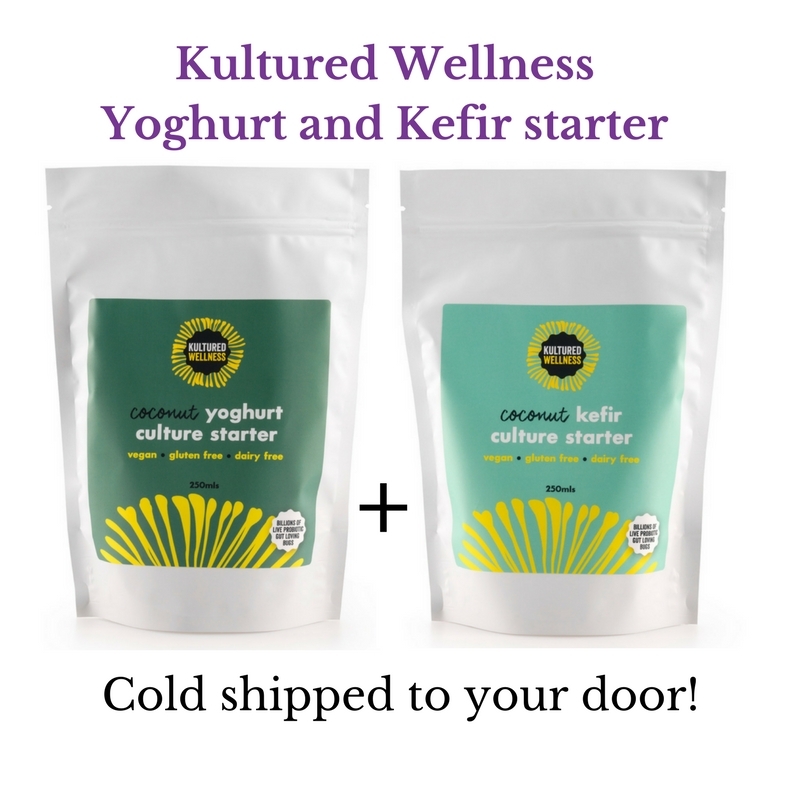 No cardboard low fat foods. No 10km runs. And yes, I'll let you keep your coffee. 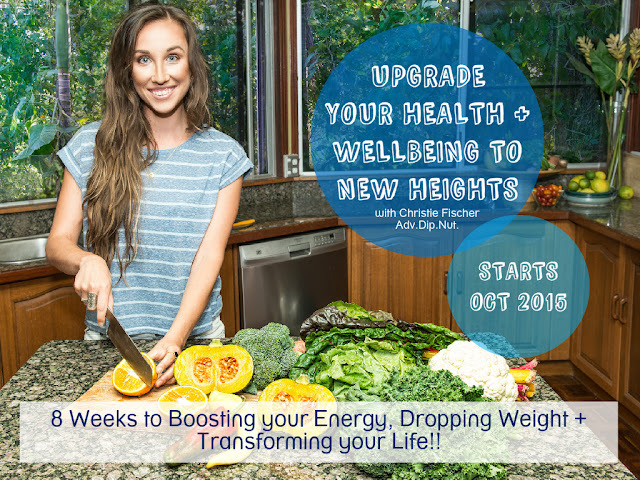 I'm so excited to share with you my new 8 week program that walks you through the steps I've created myself to get you where you want to be. You'll learn the exact steps you need to take to achieve your life changing transformation and how to maintain it forever, as well as find out what I did to create my dream body and transform my life. 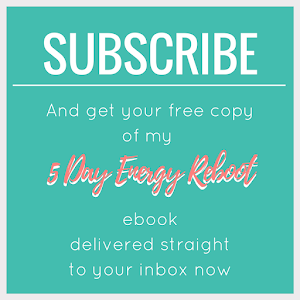 If this sounds like you and you’re ready to transform your life and feel better than you ever have before, check out the FREEBIES below to start your journey. 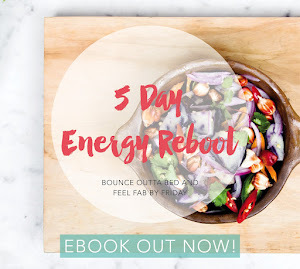 Grab my FREE Ebook 5 Day Energy Reboot here and be bouncing outta bed and feeling fab by Friday! 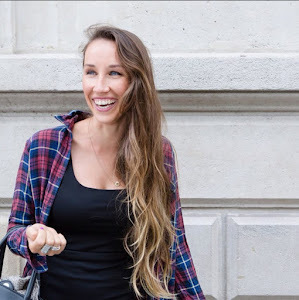 Book in a free 20minute Skype Session with me here. 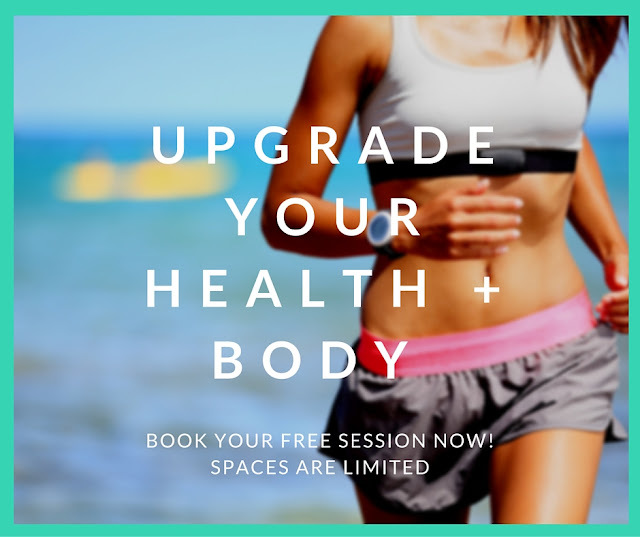 In this session we will get clear on your health goals, what you can change today, and I'll tell you about my program in detail and we can discuss if it will be perfect for you (I'm not taking on anybody and everybody you know).